GOP presidential candidate Dr. Ben Carson continues to gain supporters. He recently tied for second with Sen. Rand Paul (R-KY) as a favorite GOP presidential candidate in a poll surveying Iowa voters; he is tied for first in national polls and, in the past week, Carson’s campaign grew by at least 15,000 people per day. “People who care enough to stand with us,” Carson’s campaign email stated. Carson’s campaign sent out an email Saturday demonstrating how his ability to separate himself from political insiders has helped his campaign grow momentum. Carson’s campaign distributed more than 550,000 bumper stickers and has gained 146,000 campaign donations. Out of the presidential contenders who attended Sen. Joni Ernst’s (R-IA) Roast and Ride in Iowa last weekend, Carson had the largest number of grassroots supporters – passing out campaign merchandise even as cars waited in traffic to leave the event. “Let’s take a look at the numbers. 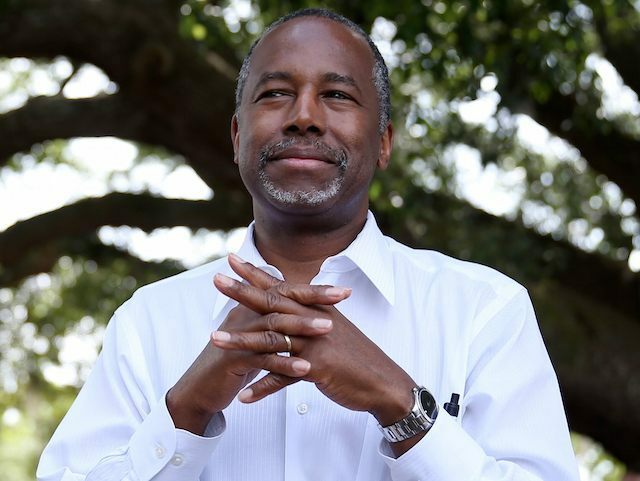 On Facebook alone I have more fans than Hillary Clinton, Jeb Bush and Scott Walker COMBINED,” Carson stated. Carson has 1.5 million supporters on Facebook, while Clinton has 890,000, Walker has 288,000 and Bush has 181,000. Although Bush and Walker aren’t officially candidates yet – Bush is expected to enter Monday and Walker later this summer – Carson does have the second most support on Facebook of any official GOP presidential candidate other than Mike Huckabee, who has 1.7 million supporters – roughly 200,000 more than Carson. Although the number of social media supporters doesn’t indicate how people will vote, it can be a great way for politicians to broadly and freely engage with millions of voters. “It is a novel way for politicians to be, or at least appear to be, transparent. 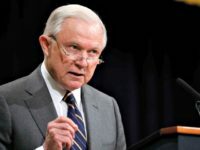 And he foresees a day when elected officials use Facebook and other social media “on a personal level” to affect how they legislate and how they govern,” NPR noted.